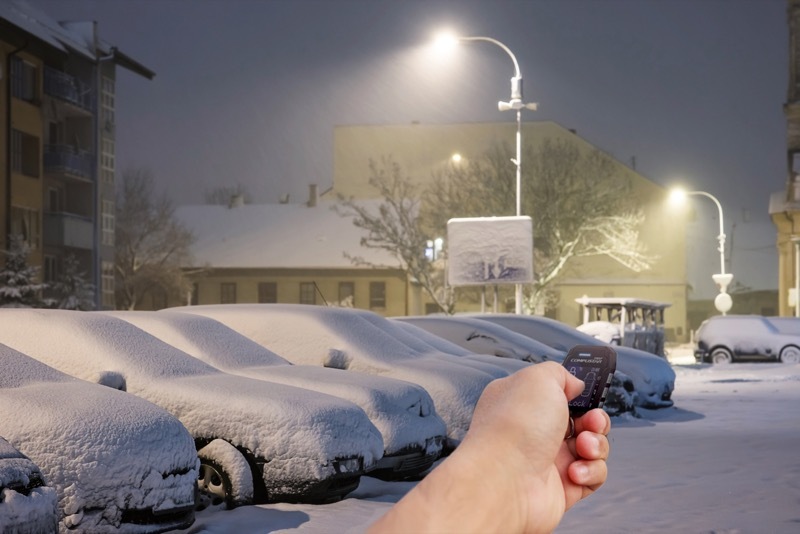 Nu Image Audio in Salina wants to make sure that our clients always have enough remote start range to ensure their vehicles will be comfortable when they are ready to leave, whether from home, work, school or an evening’s entertainment. The topic of range is really a discussion about performance. 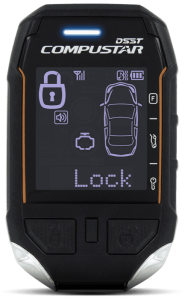 When we install a remote starter, we are confident that it will function reliably as long as the signal from the remote reaches the vehicle. If you don’t have enough range, your car, truck or SUV won’t start. Your remote car starter works by receiving a radio-frequency signal from the remote on your keychain. This signal is subject to the same transmission limitations as your local radio station. If you are in Salina and want to listen to Power Hits 97.5 from Junction City, their transmitter has enough strength to cover the 50 or so miles without any problem. If you drive over to Denver or Oklahoma City, though, you won’t be able to pick up the station. The remote included with your remote starter is powered by a small 3 volt battery. This clearly won’t provide enough power to cover the same distance as a radio station. Range is the distance between where you are located and where your vehicle is so commands from your remote are executed reliably. How Much Range Do You Need? 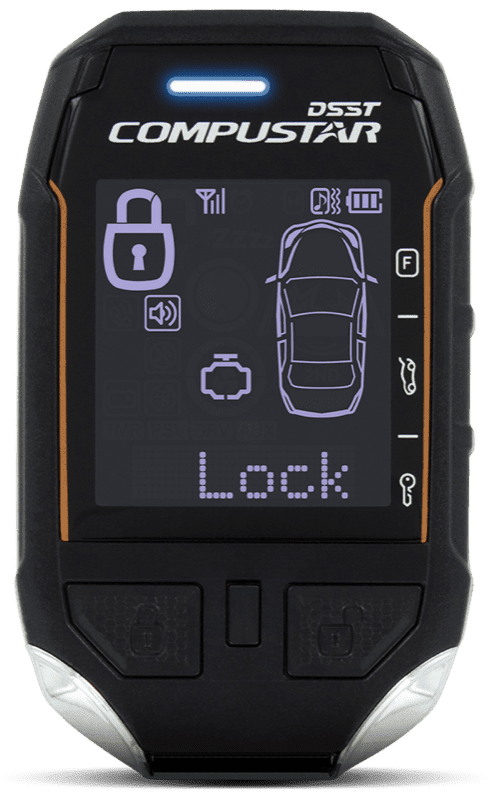 It is possible that we could suggest that everyone buy a Compustar PRO T11 remote to ensure they have the best chance possible of starting their vehicle – but that solution doesn’t work with everyone’s needs or budget. When you visit Nu Image Audio, we will ask you about where you park your car or truck relative to your home, where you work or where you go to school. We have solutions that offer between 800 feet of range and 3 miles. There is a lot of industry and manufacturing around Salina. 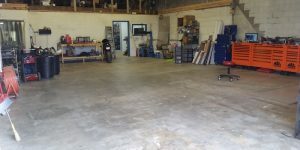 If you work at Exide Technologies, Phillips Lighting, Great Plains Manufacturing, Frito-Lay or the Advance Auto Parts Distribution center and want to be able to start your vehicle, range is an issue. Even a 1-mile range remote may have trouble sending a clear signal through the metal shelving full of products or overcoming the electrical noise from machinery. 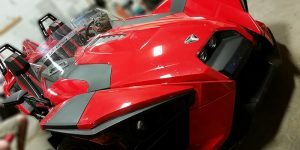 In these applications, we suggest a smartphone-based telematics solution like DroneMobile. As long as you have cell service, you can send a command to your car to start. 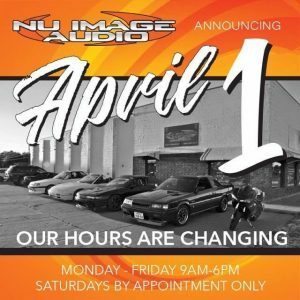 When it’s time to add a remote car starter to your vehicle, we invite you to drop by Nu Image Audio and speak with our team. We’ll help ensure you get the performance and reliability you need from your remote starter system. For more information, call us at 785-309-1617 or send us an e-mail.